Let’s go to the movies! 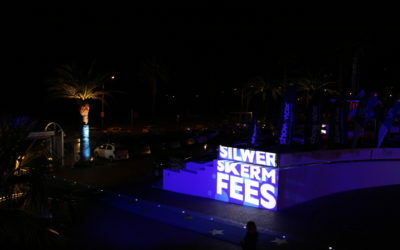 The 2018 Silwerskermfees has kicked off at The Bay Hotel and it’s safe to say that the excitement in the air is contagious. This year’s festival looks set to be the best one yet! 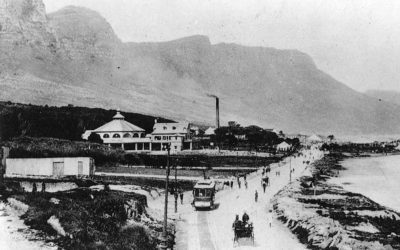 You might be surprised to know that Camps Bay was once not as desirable as it is now. We’ve put together five interesting facts about the history of this iconic suburb – so you can impress your friends when you’re next sipping on Champagne on the Sunset Strip! 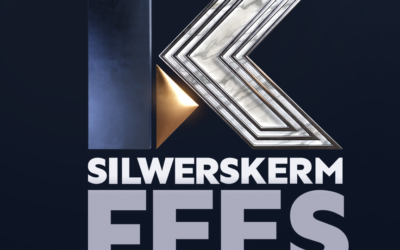 With less than two weeks to go before we kick off the 8th annual Silwerskermfees at The Bay Hotel, it’s safe to say that excitement levels are definitely rising! 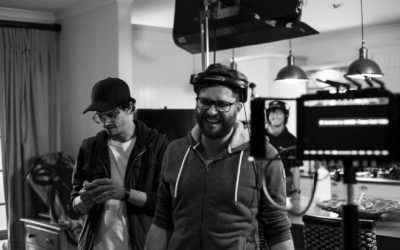 We take a look at some of the feature films showcasing at this year’s festival. 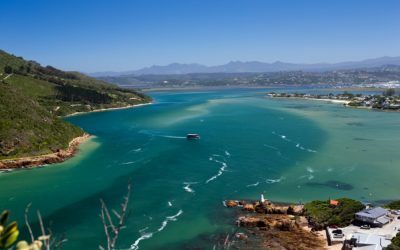 Knysna is undoubtedly one of the most gorgeous towns on the Garden Route and a must visit! 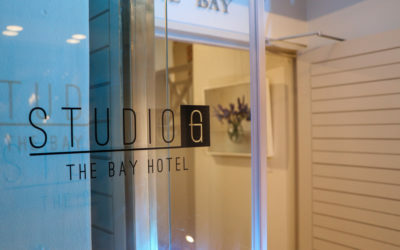 The town also plays host to several exciting and fun festivals and events throughout the year. 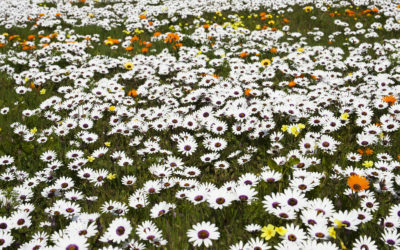 Here are some festivals and events in Knysna you definitely don’t want to miss! The V&A Waterfront is one of the most iconic features of Cape Town. 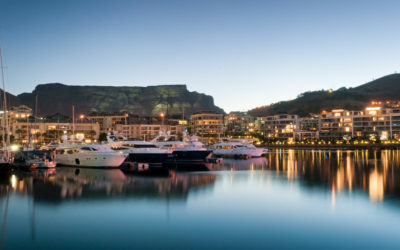 Being where the city meets the sea, The V&A Waterfront is located at the heart of Cape Town’s working harbour. 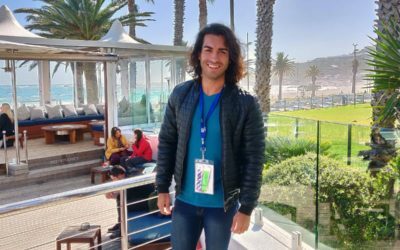 Here’s what to do in this bustling area.